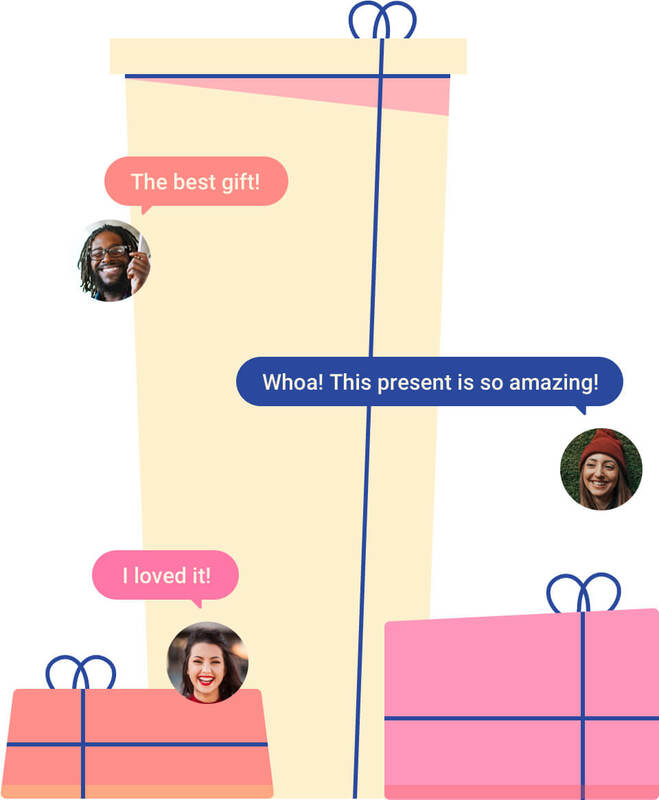 Parddal | Discover which gifts your friends want without spoiling the surprise. Discover which gifts your friends want without spoiling the surprise. Anonymously ask your friends which gifts they would like to receive. List the gifts you like and share with your friends so you don't get yet another pair of socks.